Nothing provides true comfort like a big ol’ bowl of hearty stew! 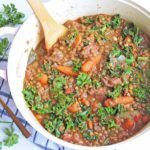 This Kale Lentil and Beef Stew is the perfect recipe for those chilly nights and can easily be made in your instant pot, slow cooker, or even on your stove top! So I’m a huge fan of soups and stews! Mainly because I can literally throw everything into one pot and let it cook! I must admit, I was not always a fan of beef stew! I think it’s because it brings back awful memories of the school cafeteria lunch! Anytime, we had beef stew, it looked like a huge, unrecognizable brown blob on my plate! Very unappetizing! I swear, it moved if you stared at it long enough! Ewww! Lol! That childhood memory tainted my views on beef stew until a few years ago! Yep, it seriously took that long for me to try beef stew again! Lol! Since we’ve been having some very cold winter nights, I wanted to make a hearty, but healthy, stew for my family! I wanted to provide a little more fiber and protein, so I chose to use lentils instead of the potatoes! Lentils are a great source of fiber and protein! 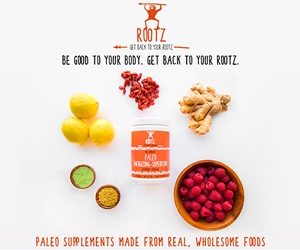 They also help to lower cholesterol! Incorporating lentils in this dish was probably the best decision that I’ve ever made! 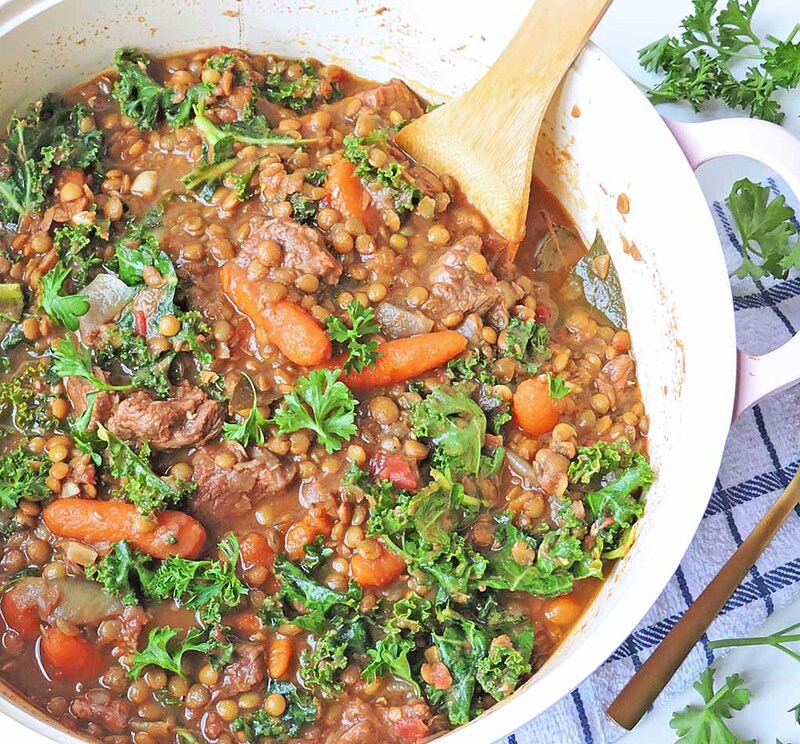 This Kale Lentil and Beef Stew was soooo good and can be made in a variety of ways! If you don’t have a lot of time on your hands, you can make this in your Instant Pot! This one is my fave! Instant Pot DUO Plus 60, 6 Qt 9-in-1 Multi- Use Even though I’m a huge fan of the Instant Pot, my slow cooker still holds a place in my heart! You can cook this stew in your slow cooker, and let it simmer all day! The stove top is also another great way to cook this recipe! The only adjustment you would need to make is searing the meat before adding the rest of the ingredients. You can also choose to sear the meat first in your Instant Pot too! 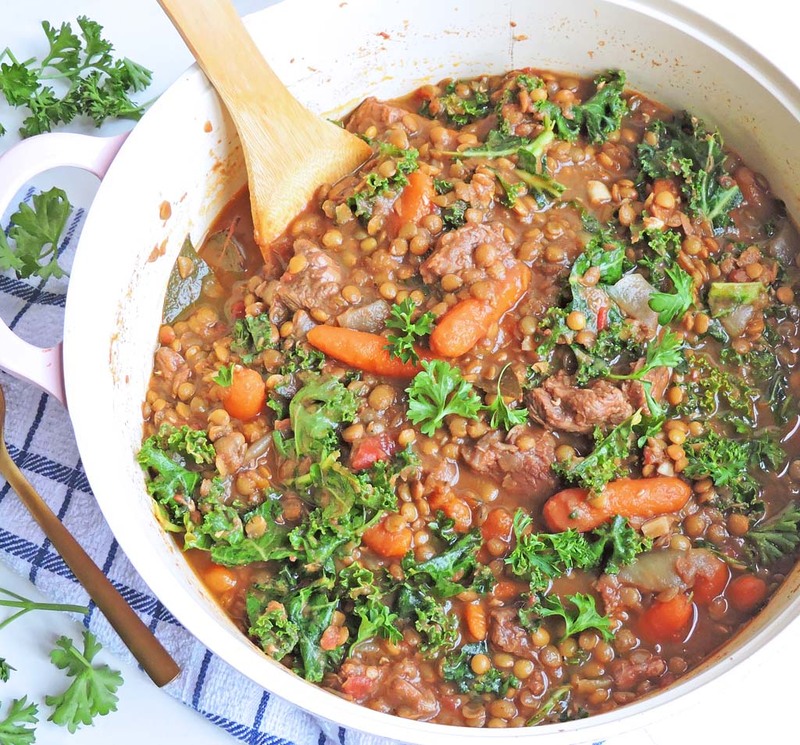 This Kale Lentil and Beef Stew is so nutritious and comforting! And it makes the BEST leftovers too! I hope that you enjoy it! Directions for Instant Pot: Drizzle olive oil in the bowl of your instant pot and turn on the sauté function. When nice and heated add meat, making sure to brown on all sides. Add the rest of your ingredients, seal the instant pot and select the meat/stew setting (about 35 minutes). Once cooking is complete, let the instant pot sit for about 12 minutes then release the steam by placing the valve to the venting position. Season with salt/pepper to taste. Directions for Slow Cooker: Add cubed stew beef (except the kale and oil) along with the rest of ingredients, cover and cook on low for 6 to 7 hours. After about 6 hours of cooking, stir in kale and cook for an additional hour, until veggies and meat are tender. Season with salt/pepper to taste. Directions for Stove Top: In a large dutch oven or pot on medium high heat, drizzle oil and sear meat on all sides. Add the rest of the ingredients, except for kale, and bring to a boil. Cover and simmer for about 1 to 2 hours, and stir in kale. Cook for another 1 to 1 ½ hours, until meat is tender. Season with salt/pepper to taste. Yum! 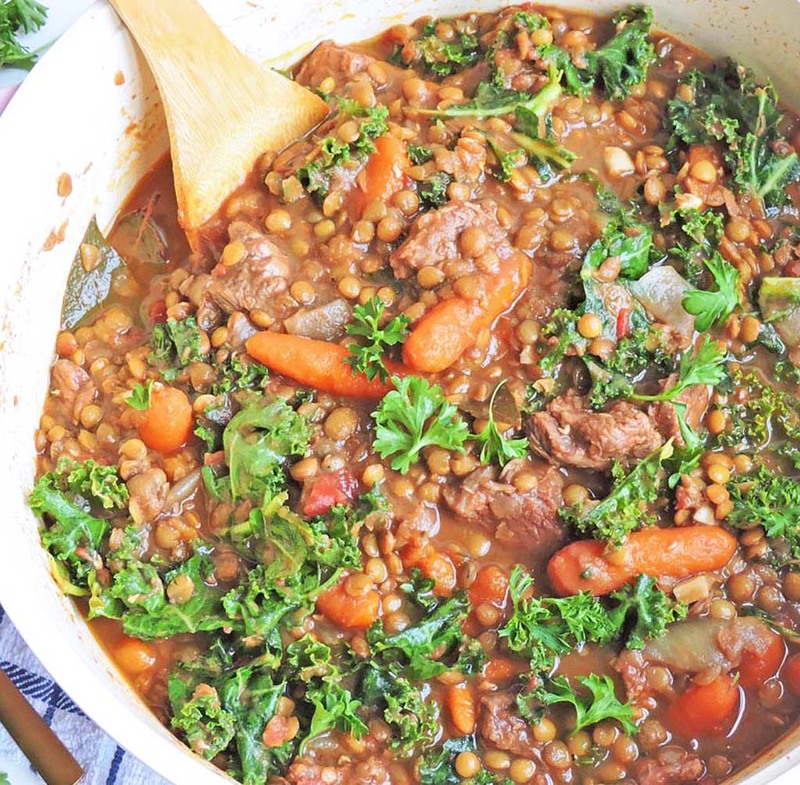 Beef, kale & lentils? You got me. I can smell this through the screen. Lol! Thank you for stopping by! Thank you! I hope that your family enjoys it!! I’ve recently became a fan of lentils, and I’m looking for more lentil recipes. Your beef and kale variation looks delicious. That stew looks delicious. I’m a big fan of lentils, but for some reason, I rarely eat them. I think you’ve inspired me to cook some up on one of these chilly days. Thank you! I hope that you try it and enjoy it!! lovely – I added a star anise, glug each of Worcestershire Sauce and Red Wine for depth of flavour. Will definitely be making it again! Thank you for stopping by! Those sound like wonderful additions! I’m so glad you enjoyed it!